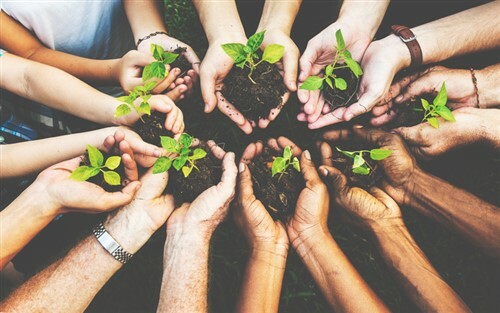 Corporate citizenship ranks highly for employees in Southeast Asia, yet only one in 10 organisations consider it a top priority in their business strategies, according to a recent study by Deloitte. In fact, 81% of survey respondents cited citizenship as an important or very important aspect in employers. A further breakdown of employee age groups found that three-quarters of millennials have high expectations for companies in terms of its CSR activities. Young professionals regard businesses as a force for positive social impact. With more pressure on businesses to be good citizens and engineer solutions to critical social challenges, citizenship must be a core part of an organisation’s identity and mission. However, for organisations that do have CSR initiatives in place, 35% have few or poorly-funded citizenship programs. Another 22% are not focused on CSR at all. “Corporate citizenship is now a CEO-level strategy and critical to a company’s bottom line,” said Josh Bersin, principal at Deloitte Consulting LLP, and founder of Bersin, Deloitte’s research platform. “It’s not about check-the-box CSR initiatives, but integrating citizenship, fairness, inclusion, and purpose as core values across work practices. Deloitte attributes the employees’ growing desire for businesses to be a driver of change to increased transparency and heightened political awareness. Organisations are thus increasingly expected to exercise their ability to do social good, both externally for customers, communities and society, as well as internally for their employees. To become a true social enterprise, Deloitte suggested that companies take a total stakeholder approach to pressing public issues to maintain reputation and relevancy.